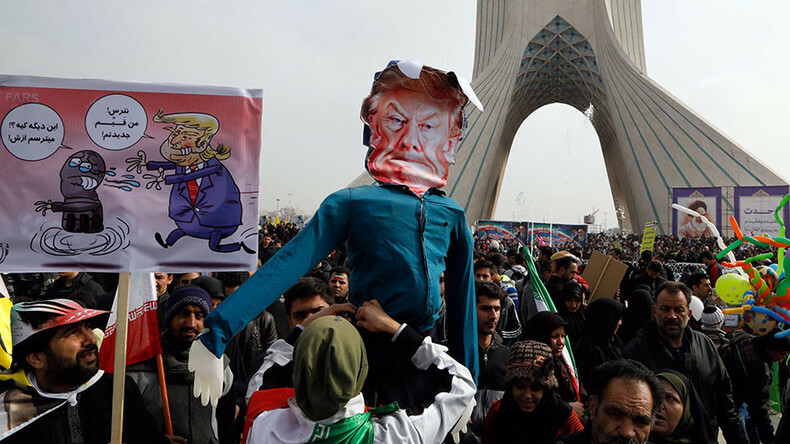 Some also carried effigies of Trump, as well as banners reading “Death to America,” the footage showed, to the sound of traditional Iranian revolutionary songs played by police military ensemble. 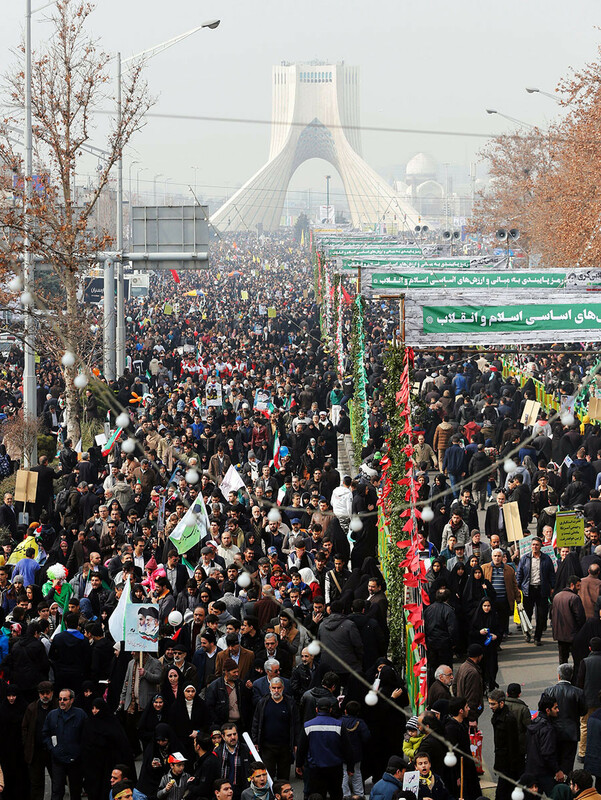 However, some Iranians held banners that said “Down with the US regime, Long live US people” and “Americans are welcome to visit Iran,” showing gratitude to the demonstrators who took to the streets of America to protest Trump’s executive order barring entry to the citizens of seven Muslim countries, including Iran. Yesterday, a US Court of Appeals upheld an injunction blocking enforcement of the ban, but the case will likely continue to be appealed all the way up to the Supreme Court. “[Trump] says ‘You should be afraid of me.’ No! 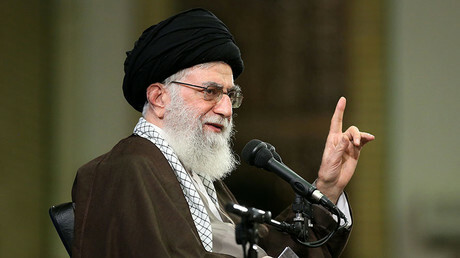 The Iranian people will respond to his words on February 10 and will show their stance against such threats,” Khamenei said on Tuesday. Last week Fox News published an interview with Donald Trump, in which he said “they [Iran] have total disregard for our country, they’re the number one terrorist state, they’re sending money all over the place and weapons,” referring to accusations frequently coming from the West that Tehran is supporting various Shiite rebel groups in the Middle East, including the Lebanese Hezbollah, the Palestinian group Hamas and the Houthis in Yemen. Earlier in February, the US also imposed new sanctions on Iran in response to a ballistic missile test, which Trump’s National Security Advisor Mike Flynn described as provocative and destabilizes the situation across the Middle East. The US claimed the test violated UN Security Council Resolution 2231 which called on Iran “not to undertake any activity related to ballistic missiles.” Flynn said that the Trump administration “condemns such actions by Iran,” and has “officially put Iran on notice." “Some inexperienced figures in the region and America are threatening Iran [...] They should know that the language of threats has never worked with Iran […] They should learn to respect Iran and Iranians [...] We will strongly confront any warmongering policies,” Rouhani told the crowd at the Azadi Square, as cited by Reuters, which reported that millions had shown up to commemorate the occasion across the country.